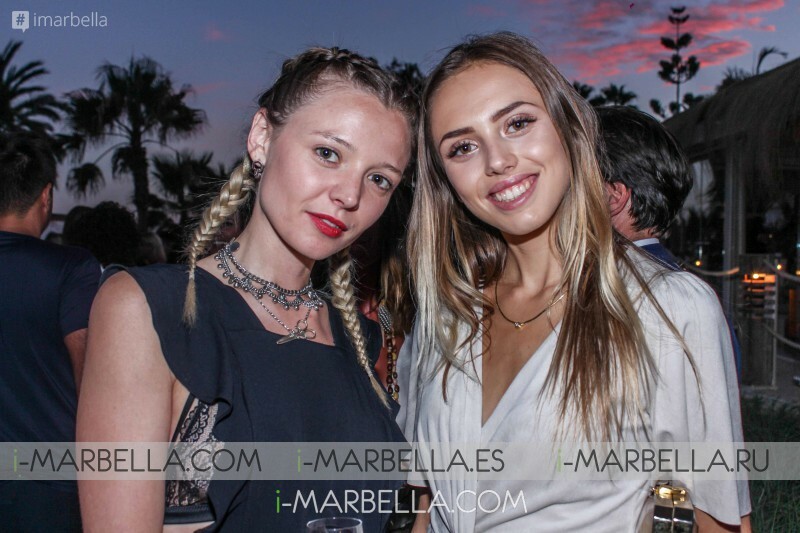 Legendary Ibiza Beach Club finally opened its doors in Puente Romano Marbella with an amazing party this June 2017. The wait has come to an end, the inauguration of the prestigious El Chiringuito Marbella took place yesterday, 29th of June 2017. 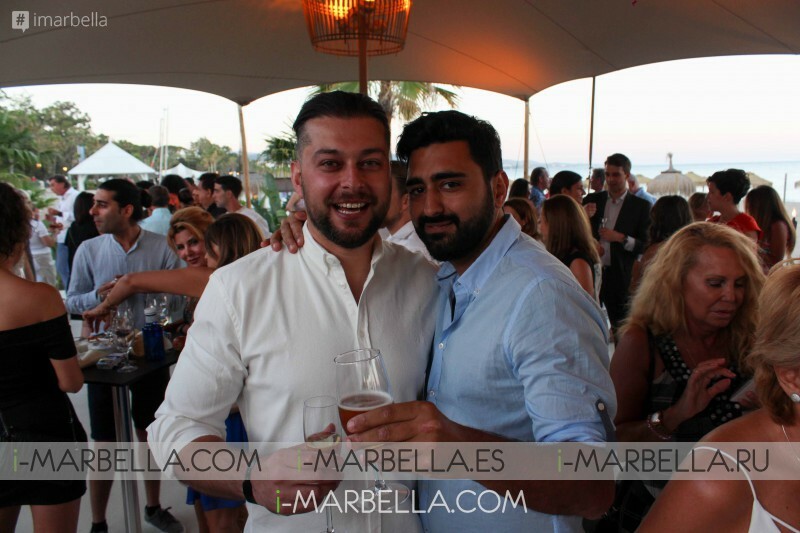 The opening of El Chiringuito took place in an atmosphere of celebration and exclusivity. The famous and luxurious Puente Romano is the location for El Chiringuito Marbella. The guests enjoyed a first class place, a lot of fun and an unforgettable party. The new venue was full with people enjoying the fantastic party and the good company. The Chiringuito Marbella is called to be the place of reference to party while visiting the beautiful city of Marbella this summer 2017.